Are There Risks Changing Your PS4 Online ID ? Players can finally change their PS4 Online IDs for free, however it’s important to first check the Playstation Game List. PS4 fans have been patiently waiting for the day where they can change their online ID. Playstation has now confirmed beta was a success as players can now change their names for free. 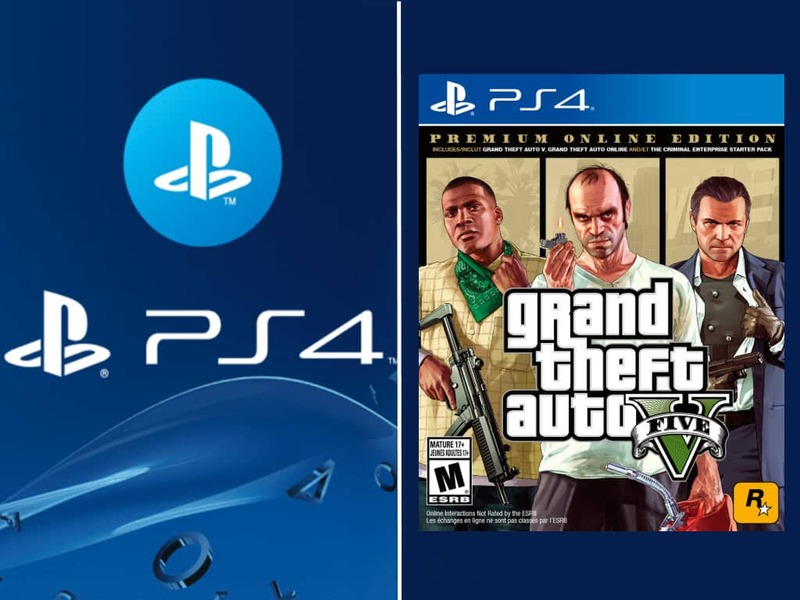 There should be no compatibility issues with any PS4 games published on or after April 1, 2018. 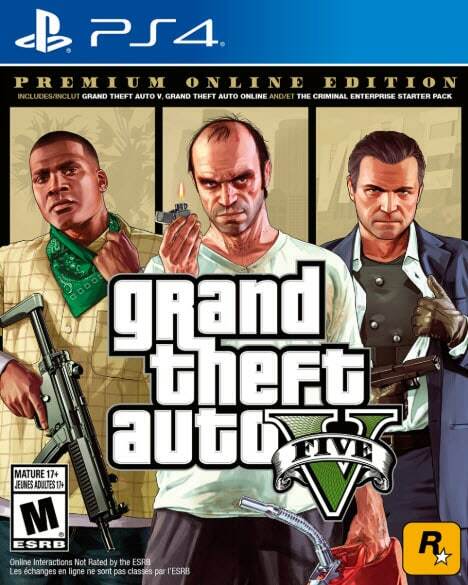 However, PS cannot guarantee functionality with prior games and games that were not tested. 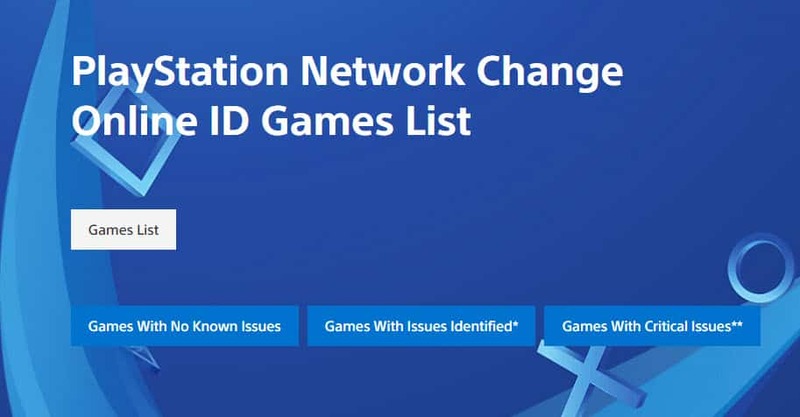 If you are thinking of changing your PS4 Online ID, follow this checklist first. If you are worried about games you play, the first step is to reference playstation’s official list of tested games. You will be presented with 3 options. Games with no Known Issues, Games With Issues Identified and Games With Critical Issues. Here is the link to the Games List. What if I own a game that falls under the Identified or Critical Issues? The most important thing to remember is that a player can always revert back to their old PS4 Online ID, it belongs to you. If you are worried about losing progress, scores or currency, you can always revert back. Beware as the first ID change you make is free of charge. However any additional changes after your free one will cost a fee. $4.99 for PS Plus members and $9.99 for offline users. As stated above there are 3 options. Here is a look at the two game list options that need to be verified and the potential consequences you might face by changing your ID. – Certain game settings may be initialized to their default state (audio setting, controller setting, etc). For some game titles, settings may be recovered if you sign out and then sign back in to the game. – These games are identified on the Games List by (Issues Identified*). These games are also separately listed in ‘Games with Issue Identified*’. 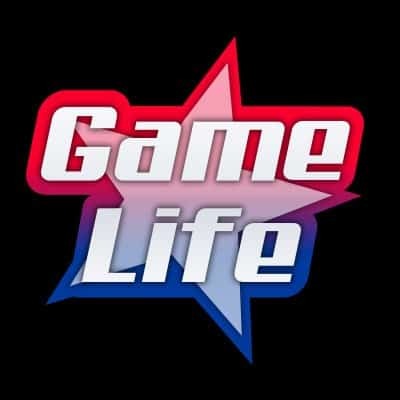 – Loss of UGC or parts of the game may not function properly, both online and offline. – If you have a game in this category, we do not recommend changing your online ID if you wish to continue playing that game without losing its entitlements and achievements which you have already bought or released. It is possible to incur permanent game errors or data loss as a result of using the feature. Now that you have made sure your games are compatible with an ID change, there are two methods. Directly on your Playstation 4, or Login into your PS account via web. Here are both steps. 1: From your PS4 go to [Settings]. 2: Select [Account Management] > [Account Information] > [Profile] > [Online ID]. 3: Enter an Online ID of your choice or choose from one of the suggestions. 4: Follow the on-screen prompts to complete the change. 1: Sign in to your PlayStation Network account and select PSN Profile in the menu. 2: Select the Edit button that’s next to your Online ID. Having the ability to finally change your Online ID is a great bonus. It took a little long, as PS5 is right around the corner, but at least PS4 players finally have the option to do it for free. All official Question and Answers can be found on the official PlayStation Blog.